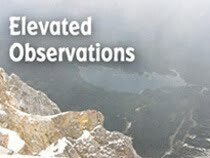 Yesterday’s Slumgullion was a bit short due an active week of freelance work, so here are some more items about upcoming events in entertainment. 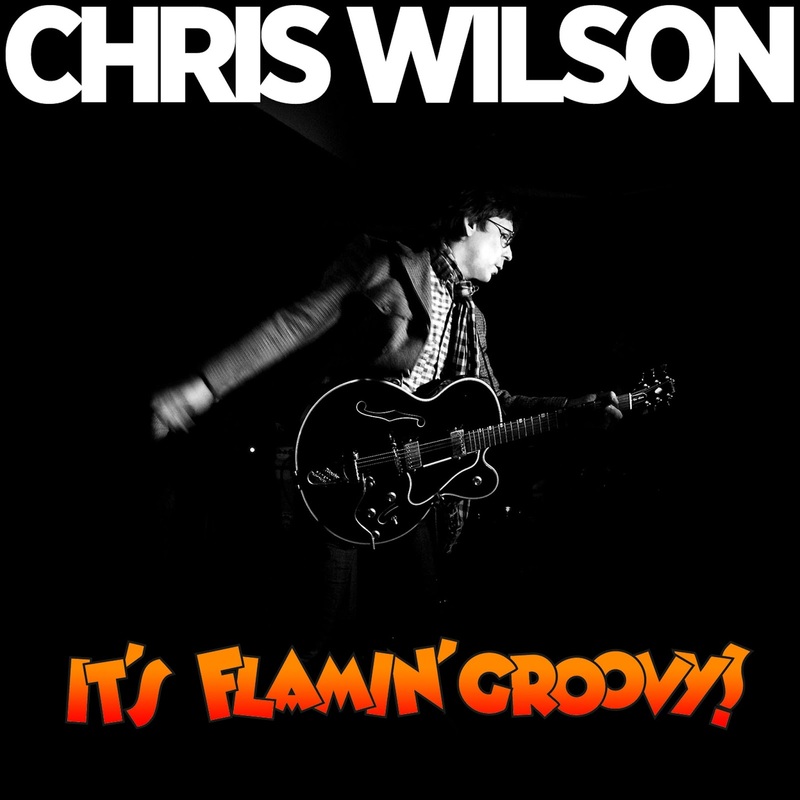 The Flamin’ Groovies are often credited with being one of the pioneers of power pop, and their frontman Chris Wilson has a solo effort due out on January 14th. 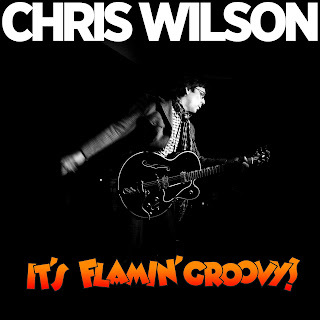 It’s Flamin’ Groovy! will also feature Flamin’ Groovies band members Cyril Jordan and George Alexander. As the year winds down I would be remiss if I didn’t give a shout-out to EXPO ‘76 for their consistently clever Facebook announcements of upcoming gigs in the Chicago area. This fun and impressively eclectic covers band has a performance coming up with The Total Pro Horns next Thursday, December 19th at FitzGerald’s nightclub in Berwyn. Here’s what EXPO ‘76 posted: “We are returning to FitzGerald's Nightclub for one last fling around the dance floor with 2013, before we emotionlessly trade her in for a new fresh trophy year called 2014.” They’re pretty funny onstage, too. The fun and consistently melodic band The Steak House Mints also have a gig coming up this Thursday. They’ll be at Martyrs’ playing selections from this year’s Love Songs For Prostitutes album. Leslie Hunt and Temple Schultz will be opening that night. Over at Uncommon Ground’s Clark Street location on that same Thursday night, Gerry O’Keefe, Paul Coady, Scott Niekelski and Patrick Potts will take part in a Songwriters Circle. Martin Van Ruin, a new band founded by vocalist Derek Nelson, just posted a video on YouTube of its live performance of two songs at Thalia Hall in Chicago’s Pilsen neighborhood while the venue was still under construction. The brief “Give Me Flowers” is stark and compelling while “Someone Tried To Warn Me” finds Martin Van Ruin trying a more energetic approach. Both songs feature well-crafted vocals from Nelson and fellow vocalist Sarah Jane Goldstein The band has a release party coming up at Lincoln Hall on December 20th for its debut, Every Man A King. Fort Frances will be previewing some new songs when they open for The Lone Bellow at the Athenaeum Theater in Chicago on Friday, January 17th. The gig is part of the Tomorrow Never Knows Festival. The Americana coed trio Rivals Of The Peacemaker will be part of a roots rock showcase at Martyrs’ on December 28th. The band Falldown, which includes former members of The Hue,The Redwalls and Safe Haven, and the duo Elisa Grace and Adam Levy, are also on the bill. WXRT will finish off 2013 with its Rock ‘N Roll Ball at the International Continental Chicago O’Hare Hotel in Rosemont on New Year’s Eve. Cracker and JC Brooks And The Uptown Sound are the headliners, with Modern Day Romeos and Rod Tuffcurls And The Bench Press also on the bill. Musician Jeff Charreaux of the band Ultraviolet Eye will be part of a rally at the corner of Hollywood and Vine in Hollywood, CA tonight to protest an effort by the city of Los Angeles to ban anyone from feeding homeless people in public places. Charreaux and others fear the ban will adversely affect the efforts of charities to bring food to those who desperately need it.